How do you know when your novel is finished? Is it done when you type “The End” on the last page? I think not, and it would surprise me if anyone thought that to be the process. However, writer’s tend to think of themselves as writers and not editors. Funny that might be, but a good writer should be at least equal in his/her self editing skills. It comes with the territory. It was Stephen King that coined it best in his book On Writing, that you need to put the manuscript away for some time. I’m sure Stephen’s intentions were for writer’s to have a sense of awareness regarding the story, and this same method of waiting can be applied to editing. By giving your brain time to forget, it almost becomes as if someone else had written the book altogether. Making it easier to edit. Editing is hard and tedious and boring but as a writer, it is also part of our job. I believe that every writer needs a professional editor to edit their finished books, but you have to make it look presentable at least, right? I’m not a writer, I’m a storyteller that uses words to tell stories; it’s the best format for that and it’s why I use it. Your outlook on editing should be the same. Just fake it until you make it… or just learn to love editing and your editor will love you in return. 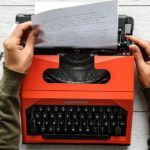 Here are five Self Editing Books for Fiction Writers that you should be reading to get a jump start while your first draft sits tucked away. Book Summary: Hundreds of books have been written on the art of writing. Here at last is a book by two professional editors to teach writers the techniques of the editing trade that turn promising manuscripts into published novels and short stories. 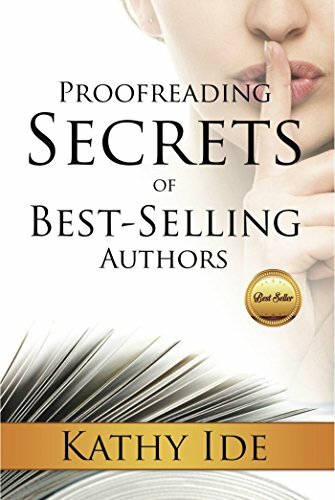 Book Summary: Learn how best-selling authors proofread their manuscripts to avoid typos, inconsistencies, inaccuracies, and errors in punctuation, usage, grammar, and spelling. 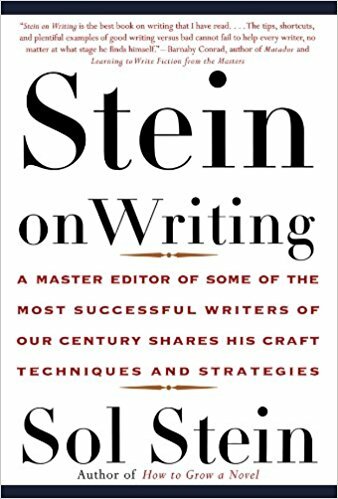 Book Summary: Stein on Writing provides immediately useful advice for all writers of fiction and nonfiction, whether they are newcomers or old hands, students or instructors, amateurs or professionals. As the always clear and direct Stein explains here, “This is not a book of theory. 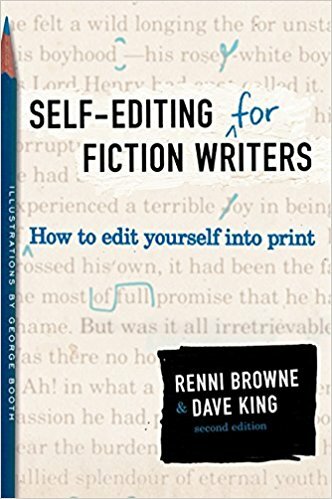 It is a book of usable solutions–how to fix writing that is flawed, how to improve writing that is good, how to create interesting writing in the first place.” With examples from bestsellers as well as from students’ drafts, Stein offers detailed sections on characterization, dialogue, pacing, flashbacks, trimming away flabby wording, the so-called “triage” method of revision, using the techniques of fiction to enliven nonfiction, and more. 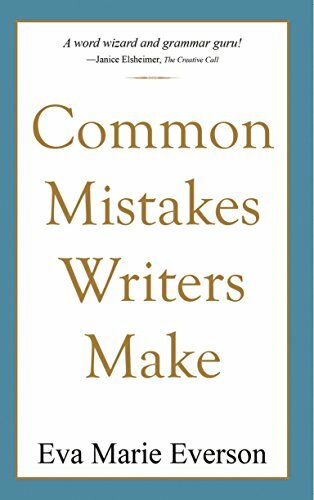 Book Summary: Take away the confusion of what to italicize or put in quotations, where to put those pesky commas, what showing is versus telling, and more. 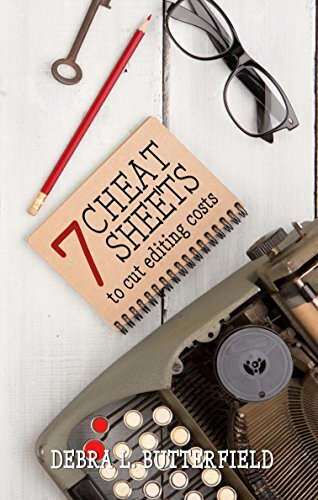 7 Cheat Sheets to Cut Editing Costs is a 64-page book chockful of advice that will help you create a cleaner, stronger manuscript, thus saving you money with your professional editor. 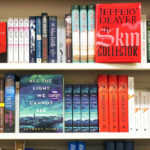 Debra L. Butterfield discusses determining professional editing costs and the job of an editor. 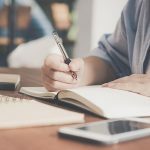 The seven cheat sheets include 15+ websites and search engines for research, point of view, show versus tell, formatting, punctuation guidelines, and more. 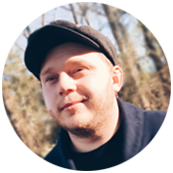 – Fix weak introductions – Find grammatical errors – Remove irrelevant details – Replace weak words – Understand and write to your target audience – Avoid big words – Create a sense of place – Avoid POV shifts – and much, much more. 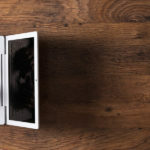 The Digital Toolbox For Committed Writers. Over $50 of Productivity Tools designed just for authors.